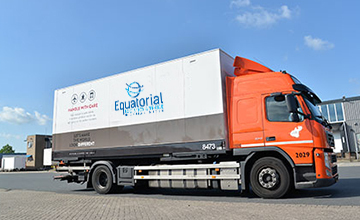 Equatorial logistics is positioned for its logistics service capabilities in complex environments and remote locations where oil and gas companies operate. Been an oil platform in the sea or a petroleum research field in the middle of creeks, or anywhere, Equatorial logistics has the necessary tools in place to support the operations of its customers. Moving heavy machinery to global parts sourcing, food transport solutions to site Management services and LPG/LNG/Petroleum transport operations with tankers, Equatorial Logistics is the company of choice with deep industry knowledge and existing operational capabilities. Equatorial offers its customers in Oil and Gas industry a global reach using a combination of Air, Sea, Road and multimodal transport modes for both equipment and the general parts transportation making sure that the necessary oil and gas equipment or the much needed missing or damaged equipment part is in the right place at the right time to eliminate the downtime in production. 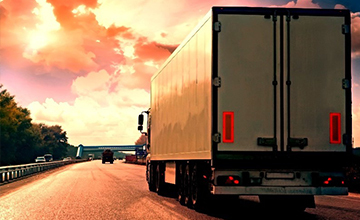 Equatorial logistics is known for its capabilities to run complex operations in locations with limited infrastructures. 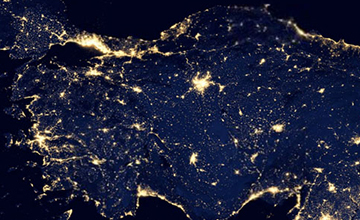 Over the years, Equatorial logistics has developed the skills and the local knowledge to run global supply chain solutions standards in such regions. Equatorial logistics works together with its customers to design and develop the logistics set up in the field during the operational start-up phase and manage the set-up period before even the customers are on site for exploration. Apart from offering transport solutions for equipment’s related to oil and gas sector, Equatorial logistics is also known for its unique food transport capabilities to such challenging sites. Equatorial Logistics, works together with its customers and remote site catering companies to create product baskets, manage the procurement process, supply Management, transport and deliver to such sites under schedule. 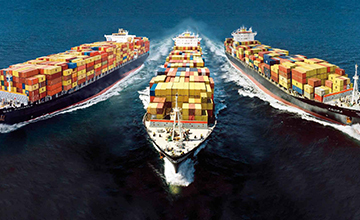 Equatorial Logistics is an experienced LNG, CNG and Oil Products transport company. With past performances in both challenging and developed countries as well as continuing projects, Equatorial logistics is capable of delivering all service requirements from small volume orders to Rolling pipeline services nationwide and internationally. 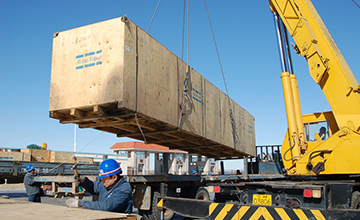 Equatorial logistics offers the much needed Project cargo solutions for customers in Oil and Gas Sector looking to move oversized Cargo across the world to assemble their plants. Equatorial logistics has organized the overall transport Management of several very large scale projects from far East and the USA to the Middle Eastern region to build the oil and gas processing plants.